As a follow-up to their late summer single release, Motor City upstart, BadTrip, continues their campaign into Q4 with another single. In-house producer, Benstrumentals, laces the beat with hefty drums, laying down a perfect soundscape for P.Rich. 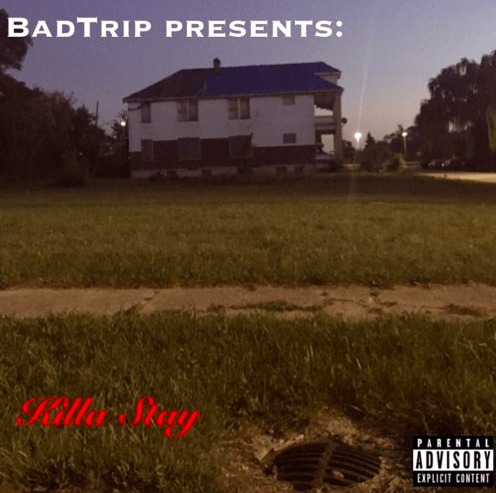 “Killa Stay” is as savage as the title suggests; Rich’s lyrical onslaught is spewed with no remorse. The song also serves as the second offering from BadTrip’s debut album, “BadTrip Presents DMT”.